Former MP Kalembe Ndile has accused Kibwezi West lawmaker Patrick Musimba of using part of the money stolen from Chase Bank to rig him out of the 2013 parliamentary election. According to the former MP, the money changed hands at the Judiciary which saw him sent back to the ballot. He further claimed that Deputy Chief Justice Philomena Mwilu was part of a cartel at the Judiciary which robbed him of his victory. “About 30 million shillings was spent to rig me out through the judiciary under Mwilu’s behest,” he told reporters. According to the Star, the embattled DCJ paid Sh15 million to Musimba in 2013, which she told the police was a refund for failed purchase but there was apparently no evidence of any payment by the latter to Mwilu. It is around this time that Musimba had his election nullified by Justice Majanja. 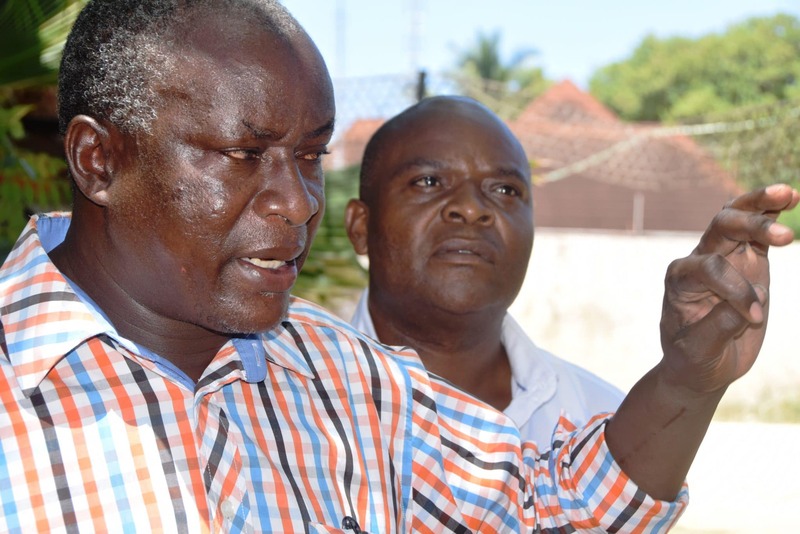 Speaking outside Sun n Sand beach hotel at Kikambala in Kilifi County, flanked by businessman Julius Muthangya, Kalembe said that a vote recount showed that he had won but instead of being declared the winner, he was subjected to a by-election. The former legislator also accused the government of being lenient in the war against corruption and shifting its attention to the gruesome murder of Sharon Otieno. “The government and its agencies should not slow down in the war against graft in the country,” he said. He also challenged the DCJ who is also facing graft charges to shed more light on the spending of the Sh 30 million against his election petition. Musimba, his wife Angela Musimba and former Chase Bank Chairman Mohamed Zafrulla Khan were on Thursday charged with stealing Sh 1.5 billion from Chase Bank.